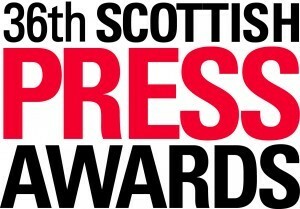 News & Media - Page 10 of 11 - D.C. Thomson & Co. Ltd.
Two DC Thomson journalists picked up coveted awards at the 36th annual Scottish Press Awards in Glasgow last night. 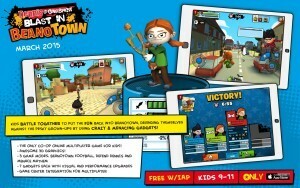 DC Thomson comic, The Beano, has launched an epic new 3D multiplayer action game, Dennis and Gnasher Blast in Beanotown. The game is created in association with Frima Studios (co-creators of The Beano’s Minecraft mod) and is free to download for iPad on the App Store. 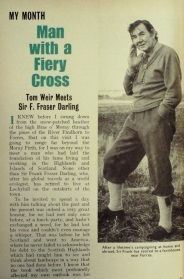 The Scots Magazine is releasing its stable of archived columns by world-renowned adventurer and naturalist, Tom Weir. The columns will be published on the title’s website continuing the celebrations that marked 100 years since his birth in December of last year. 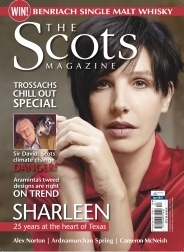 The Scots Magazine will post a new column every Friday on www.scotsmagazine.com. Think you can’t do cryptics, think again! 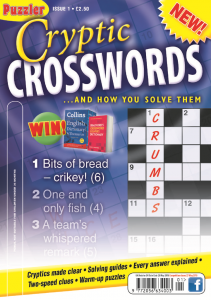 Puzzler Media launches a magazine to demystify the quintessentially British cryptic crossword. The Scots Magazine secures interview with Sir David Attenborough in which he talks Scottish wildlife, climate change and his love of the natural world. Regional daily titles, The Press and Journal and The Courier, have posted increased year-on-year readership figures of 2.7%*. 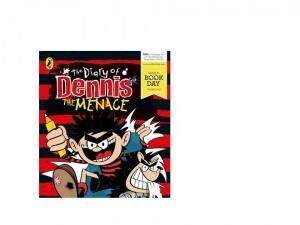 DC Thomson Consumer Products announces new products and partners in the gifting and homewares categories for The Beano and its stars Dennis the Menace and Gnasher as it gears up for this year’s Spring Fair (1st-5th February, NEC Birmingham). 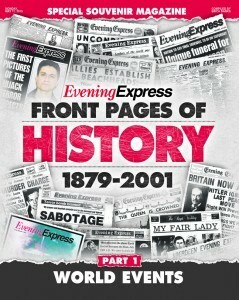 Dundee title, the Evening Telegraph, is to launch a ‘Front Pages of History’ series. Five magazine supplements will run nightly from Monday 2nd to Friday 6th February 2015. The special series will focus on the title’s coverage of some of the biggest news events in history and each issue will include some of the Evening Telegraph’s most memorable and iconic front pages.